Blood Bowl lives on, and here’s the summary and reference for the 2016 re-release version! Will and Peter go head to head over a game of Fantasy Flight’s oldie, Forbidden Stars. Everyone seems to playing Warhammer 40,000: Kill Team, but what do Peter and Will think after getting it on the table for the first time? 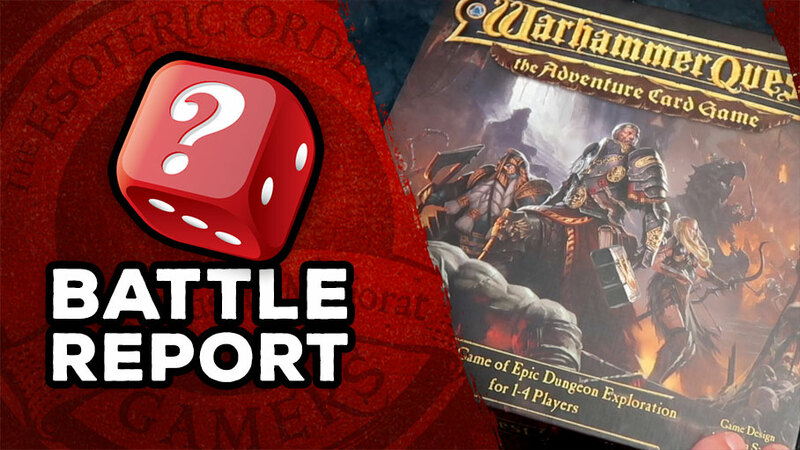 Care for another Warhammer: Age of Sigmar battle report, this time with Will? Allow me to oblige! The Warhammer: Underworlds: Nightvault rules summary is just thing for your games of Shadespire and Nightvault. Why get the new version of Blood Bowl when I already have the last version? How can you even ask such a question? !